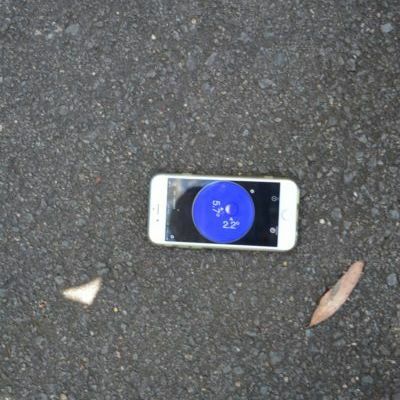 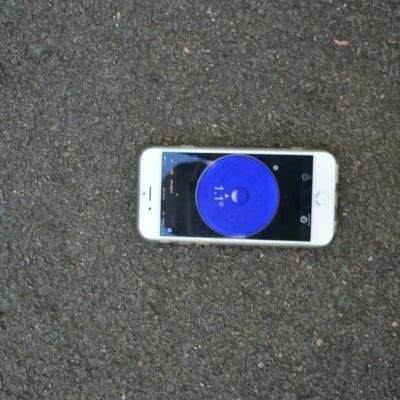 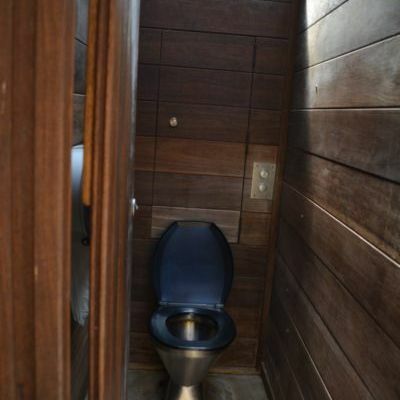 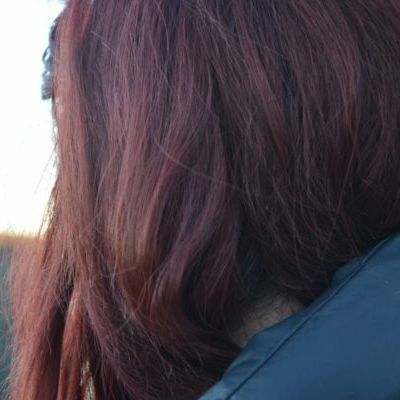 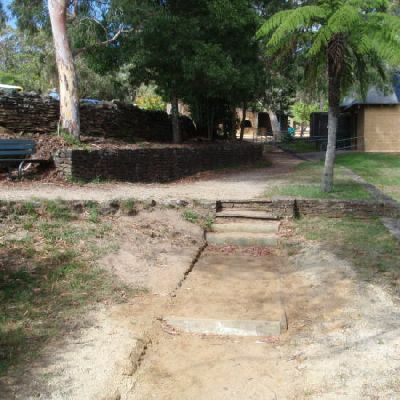 This image is near the Int. 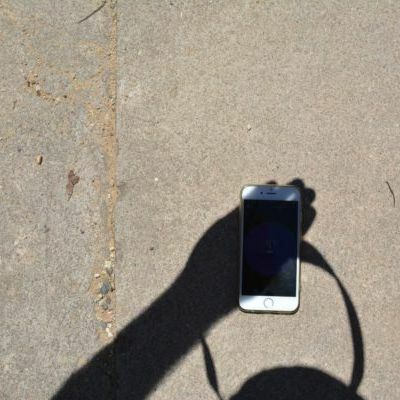 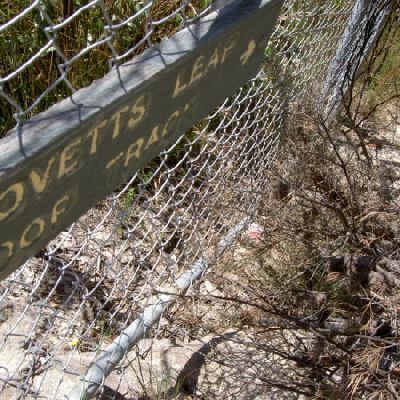 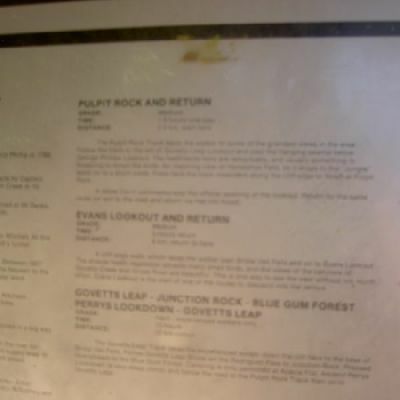 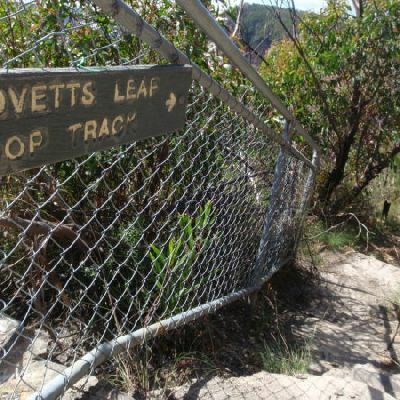 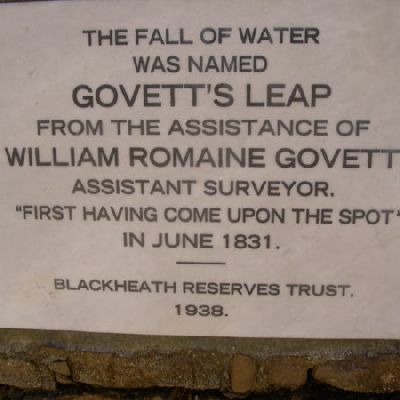 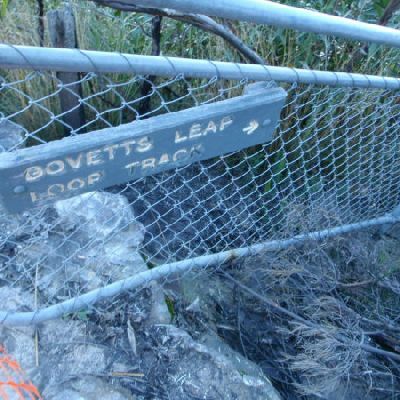 Williams and Govetts Tracks. 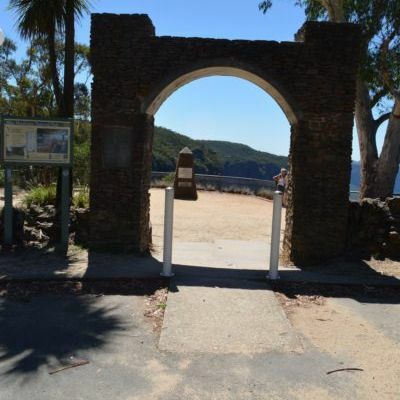 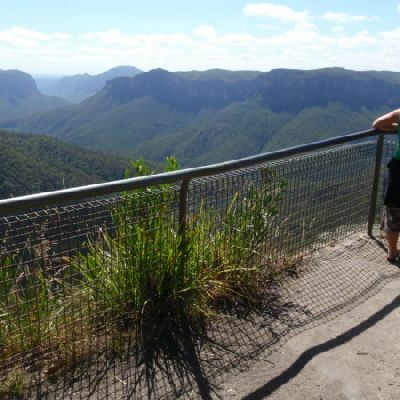 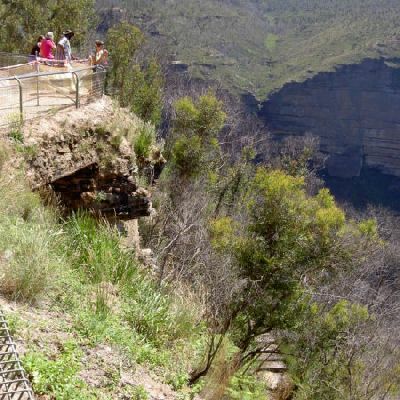 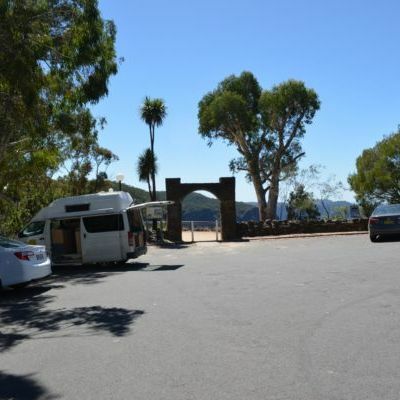 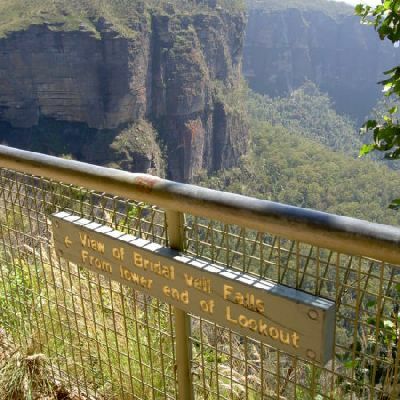 The walk from Evans Lookout takes a very scenic route down into the valley before returning along the scenic Cliff Top walk. 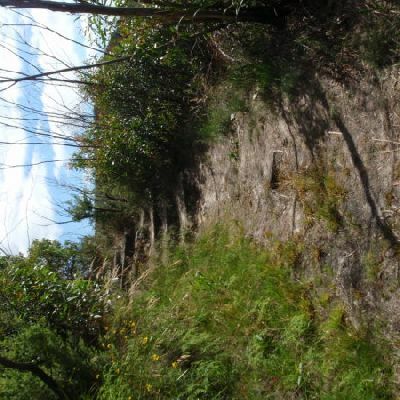 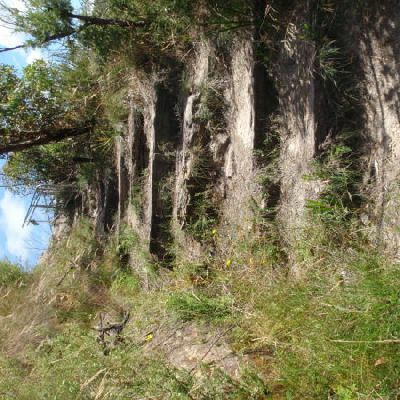 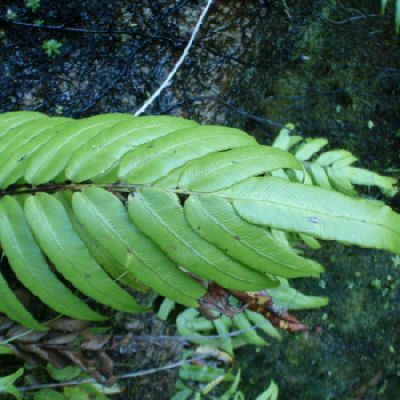 The track takes in a wide variety of vegetation as it changes altitude. 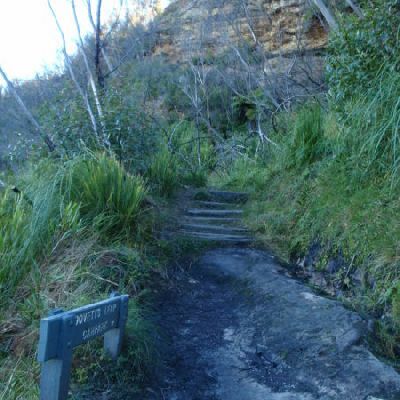 Be sure to keep your eyes open for the colourful fungi along the track, and the ferns attached to the cliff wall. 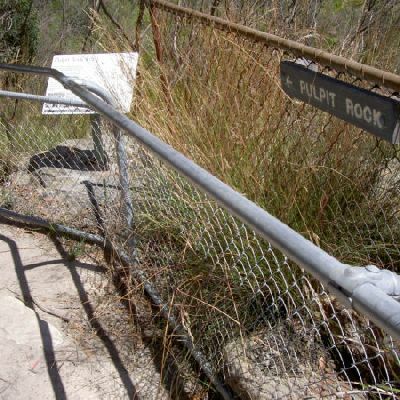 If it is a hot day there is opportunity to cool off with water near junctions rock. 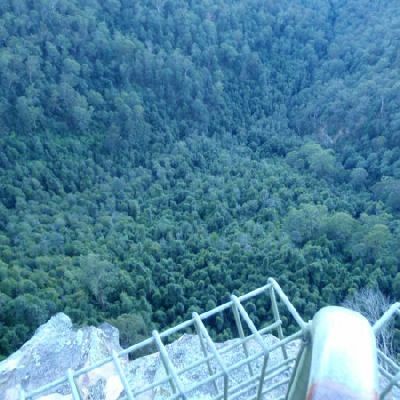 The walk descends from Perry’s Lookdown into the famous Blue Gum Forest. 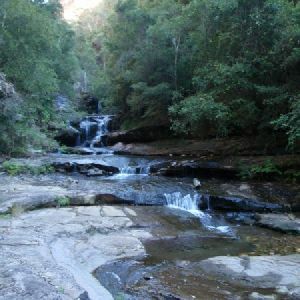 The overnight stay in the nearby Acacia Flats allows time for some exploring in the Grose River and the surrounding areas. 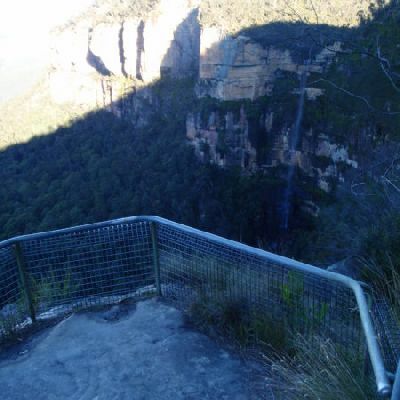 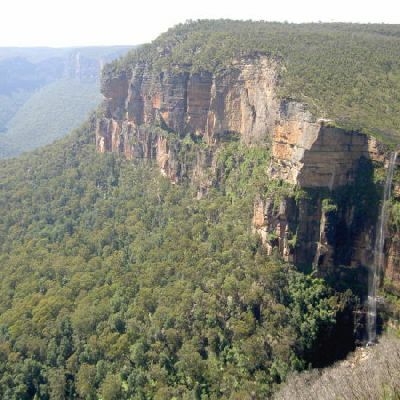 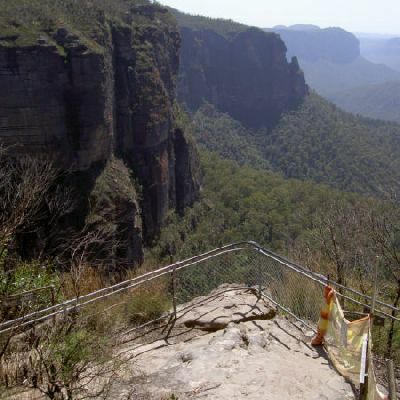 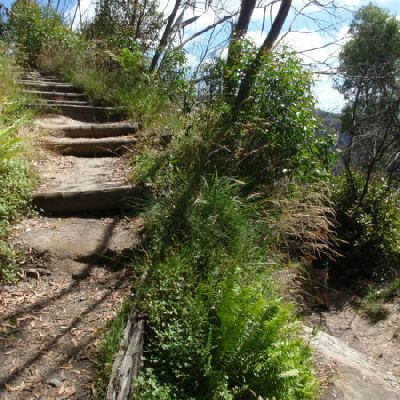 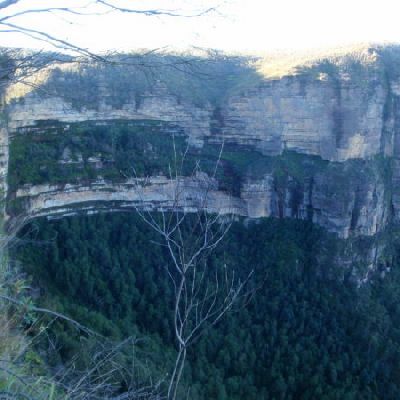 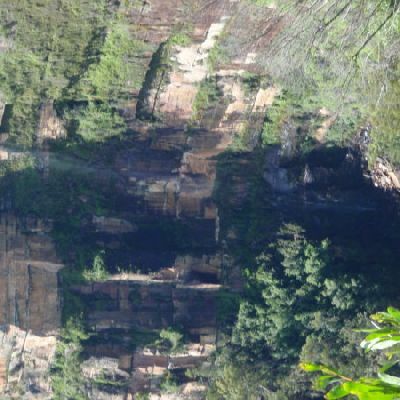 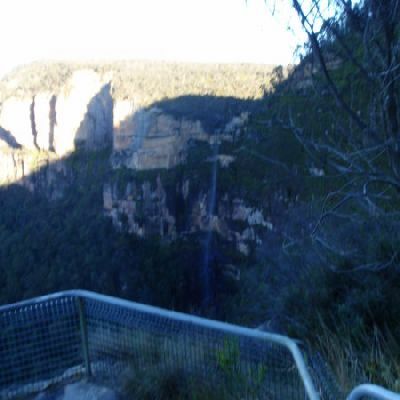 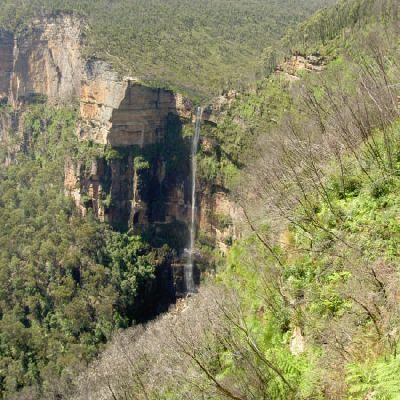 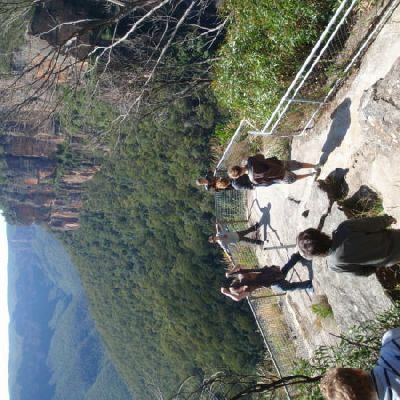 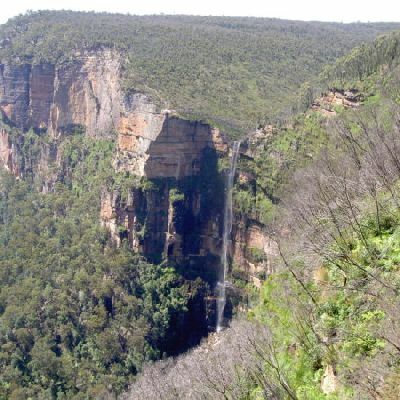 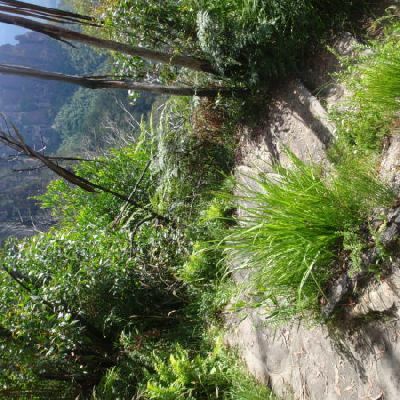 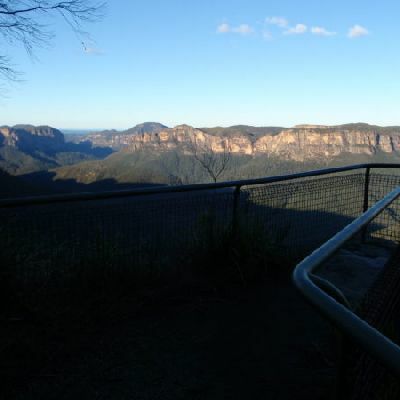 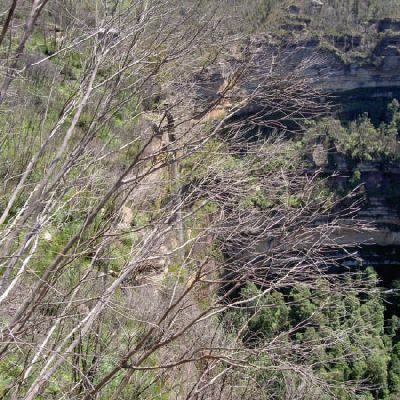 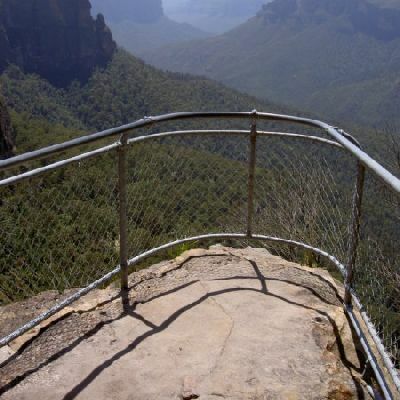 After some steady climbing, the walk passes the base of the magnificent Bridal Falls and climbs steeply to Govetts Leap Lookout. 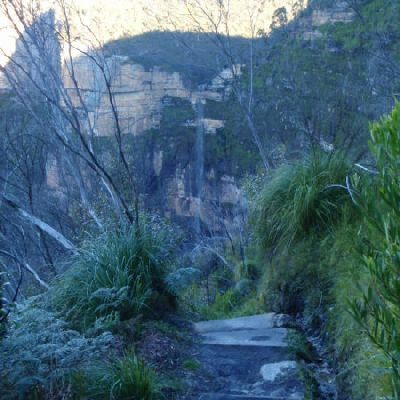 This walk tests out the knees and fitness and is great way to access the valley. 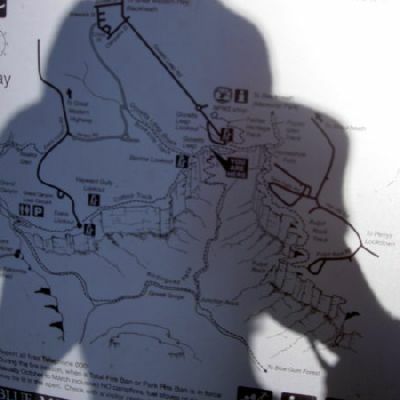 This walk starts in the low heath and cliff views of Lockley Pylon. 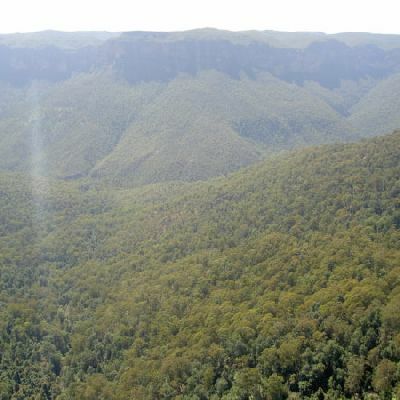 The pylon, and other notable features, can be seen along the track, while the descent down to the Blue Gum Forest provides plenty of photographic opportunities. 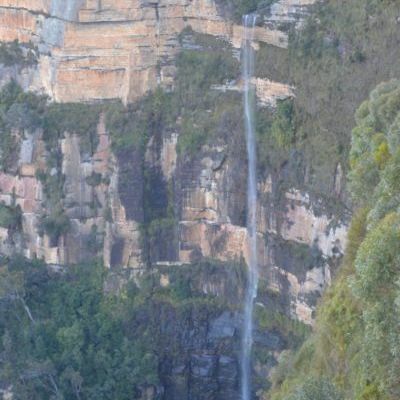 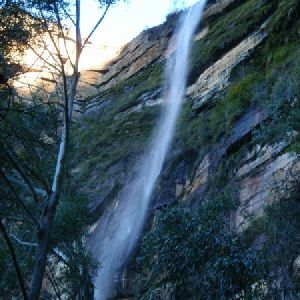 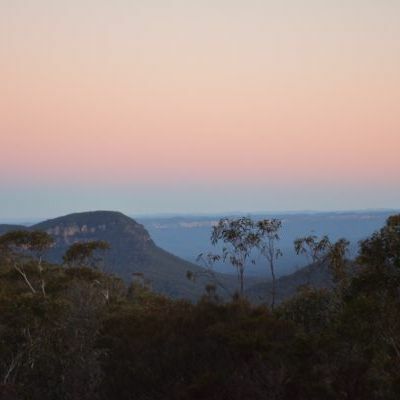 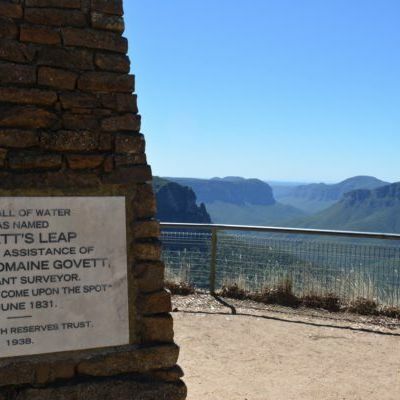 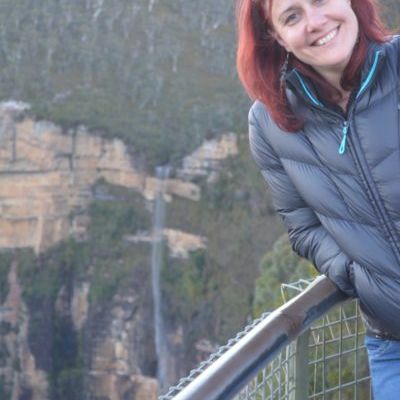 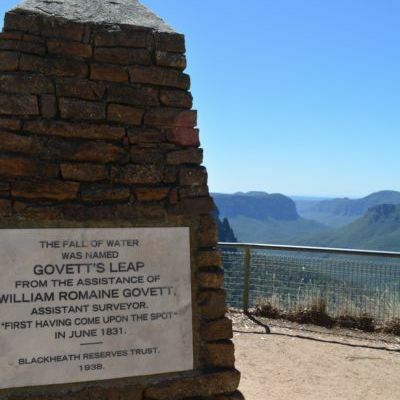 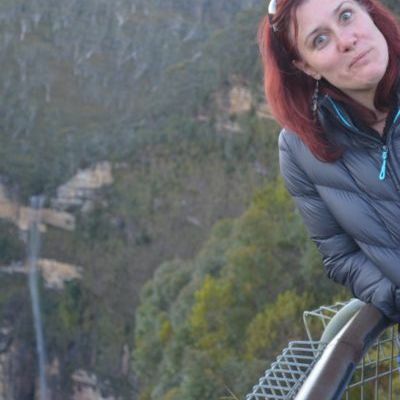 After camping overnight at Acacia Flats, the walk heads out via Govetts Leap and Pope’s Glen, visiting many little cascades and the awesome Bridal Falls. 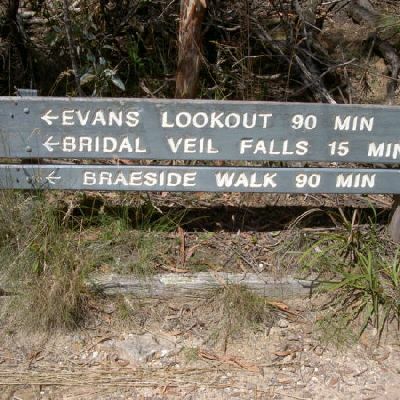 A great overnight walk. 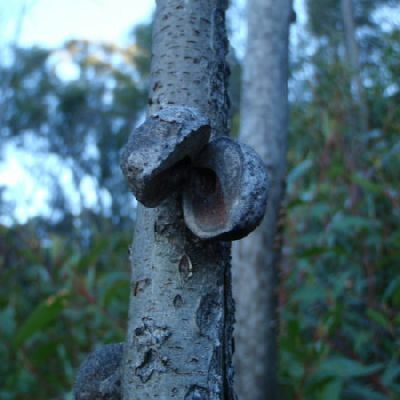 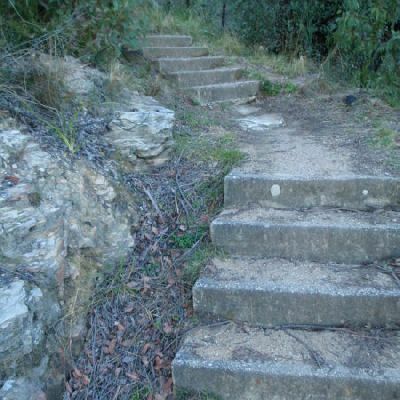 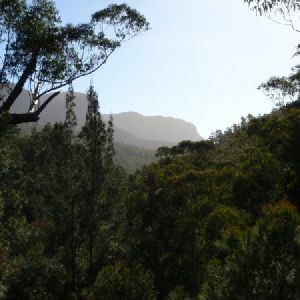 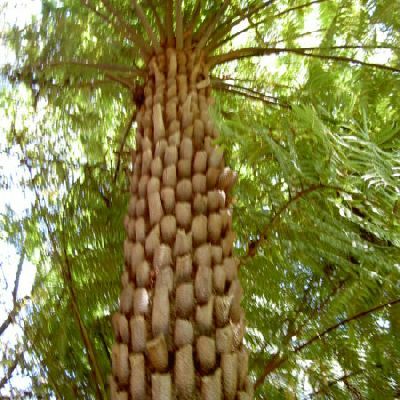 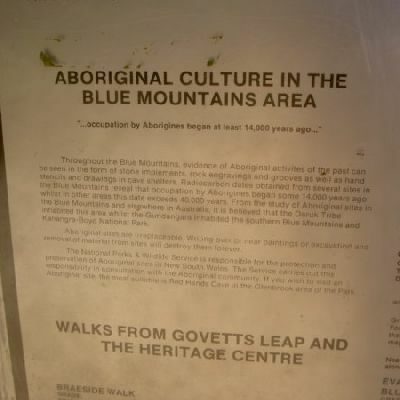 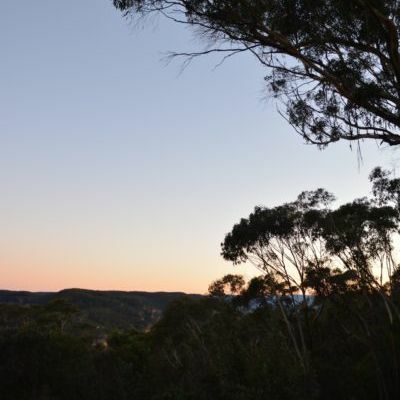 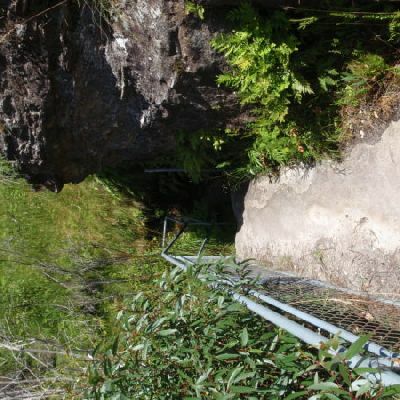 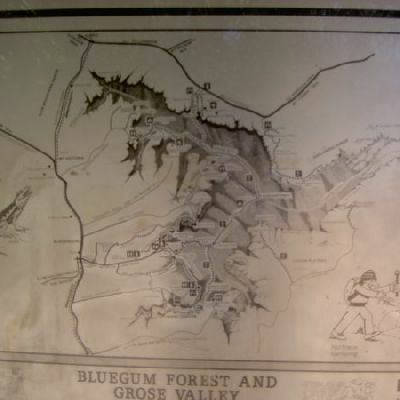 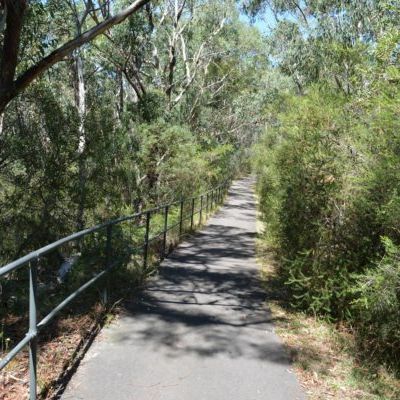 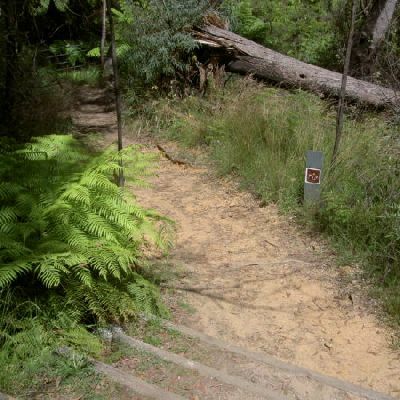 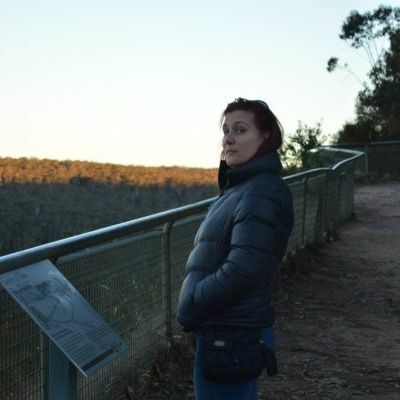 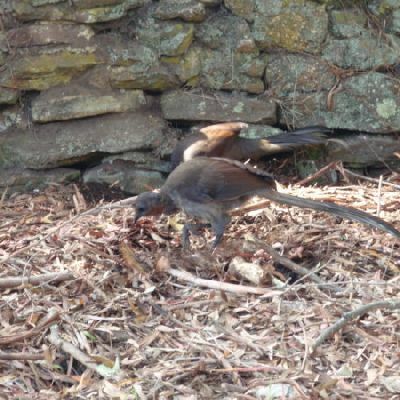 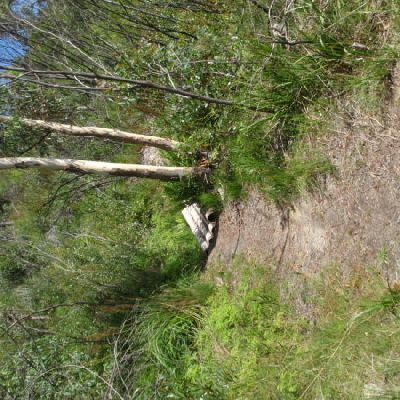 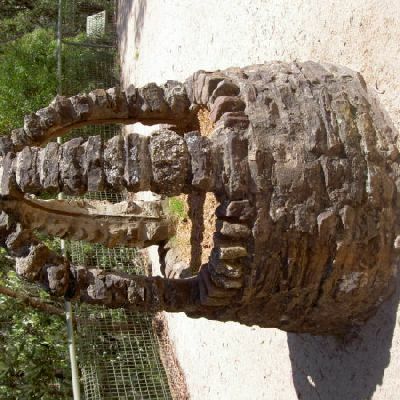 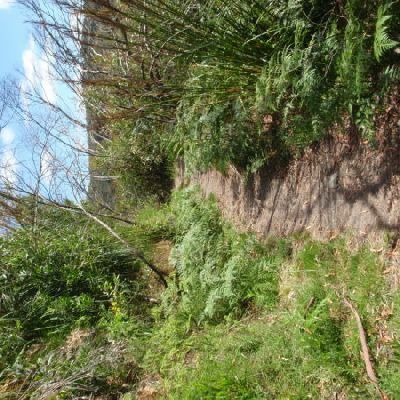 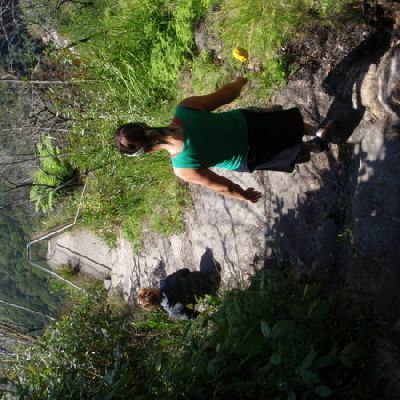 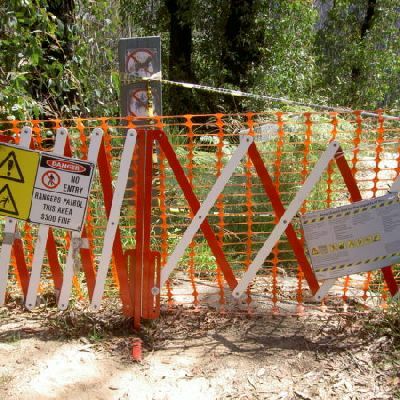 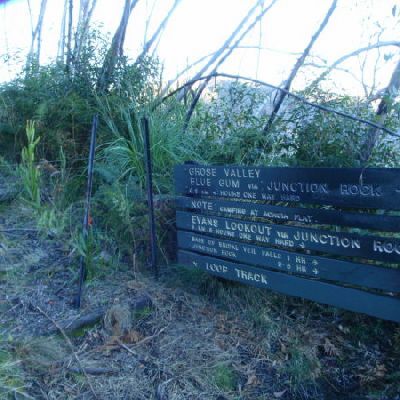 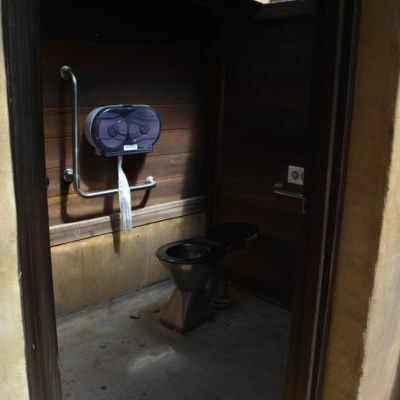 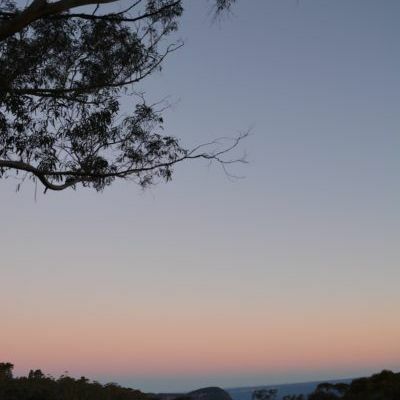 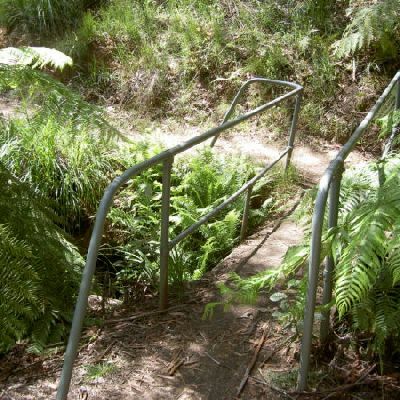 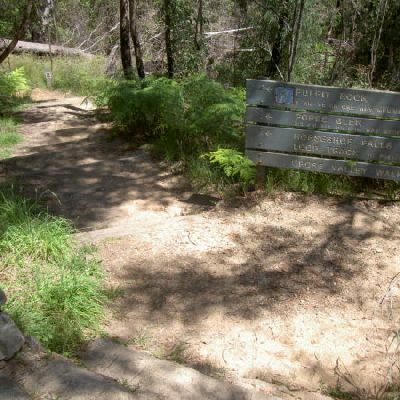 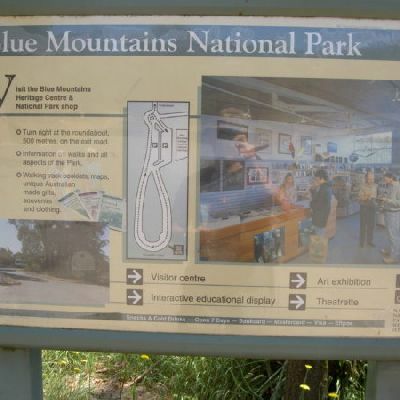 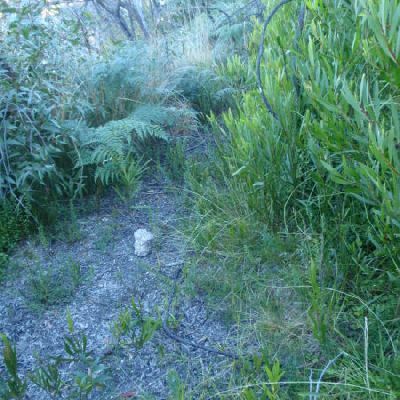 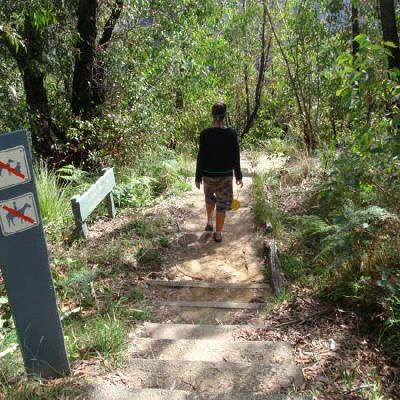 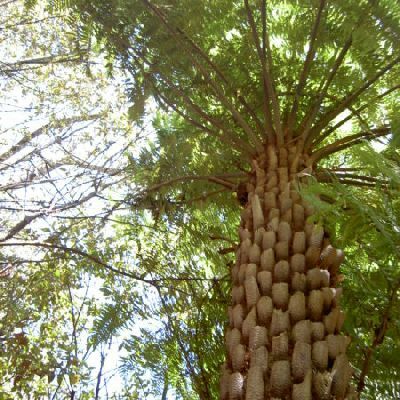 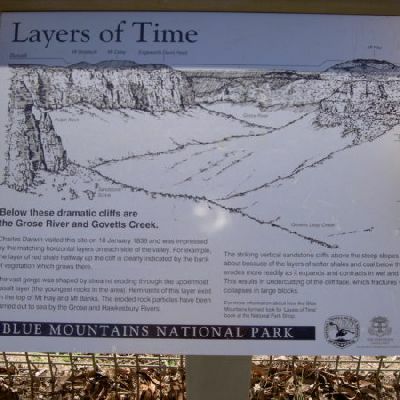 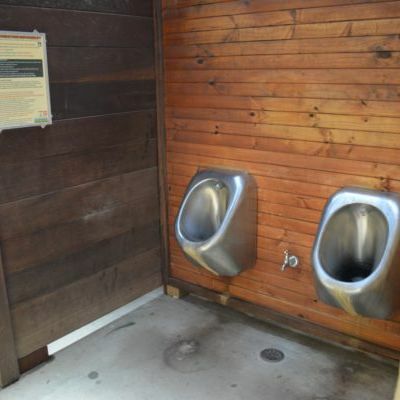 This walk explores a section of the Grose River and the flats around the superb Blue Gum Forest. 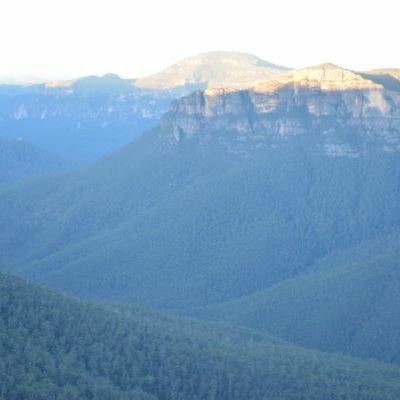 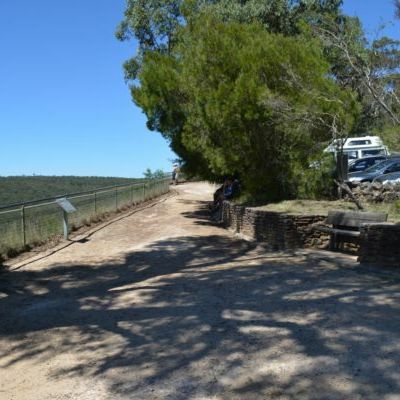 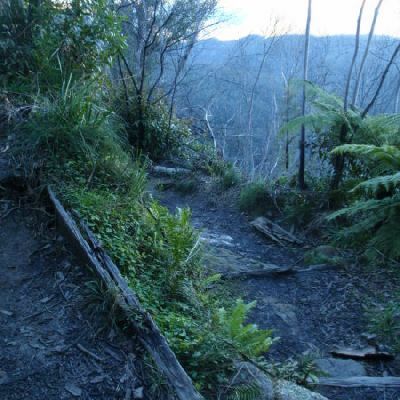 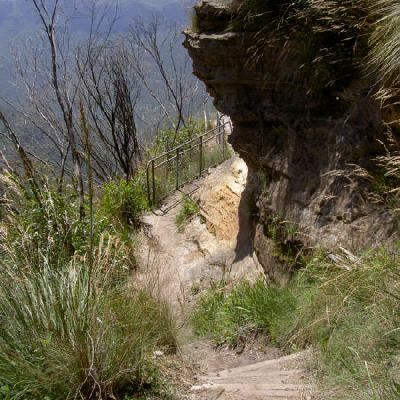 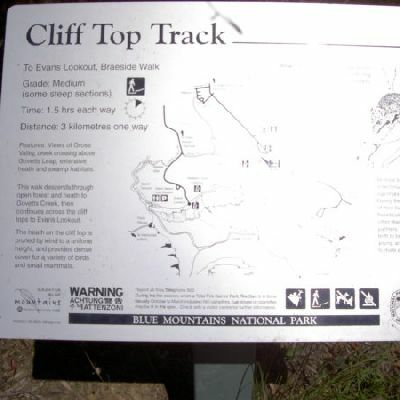 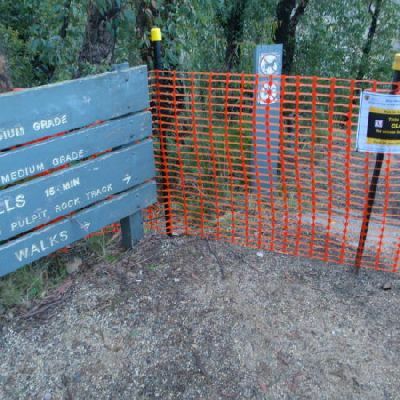 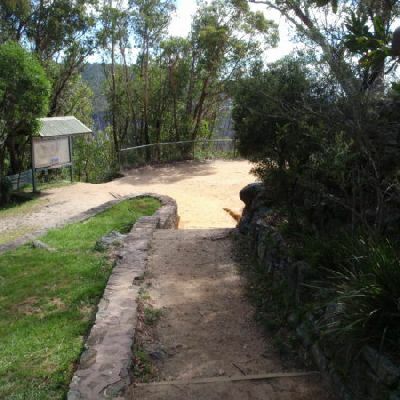 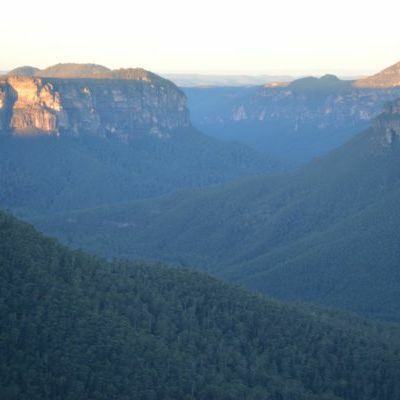 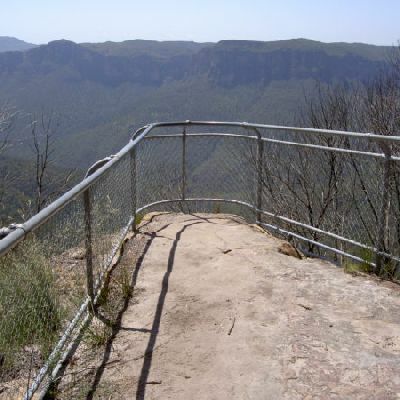 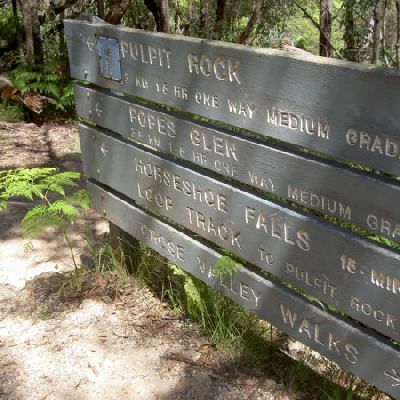 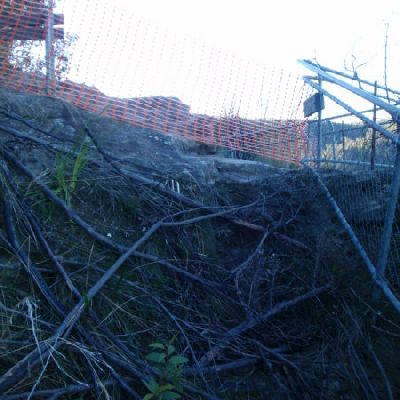 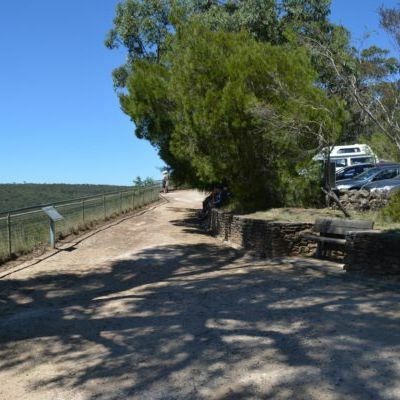 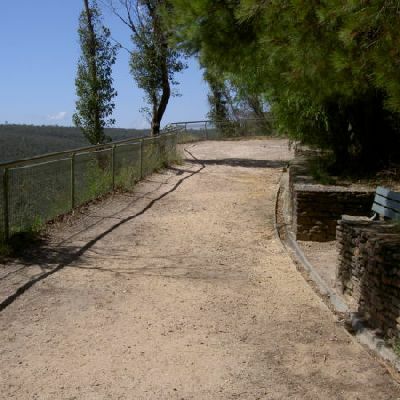 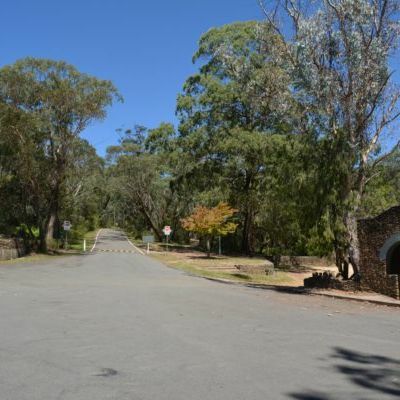 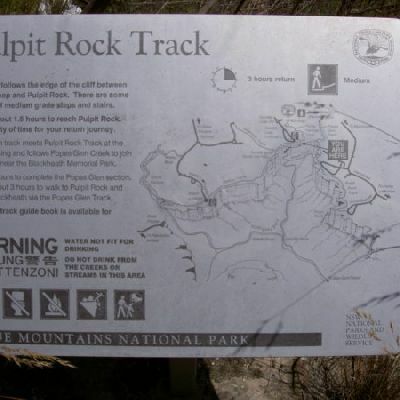 The track then climbs up to Govetts Leap Lookout and along Pope’s Glen to Blackheath. 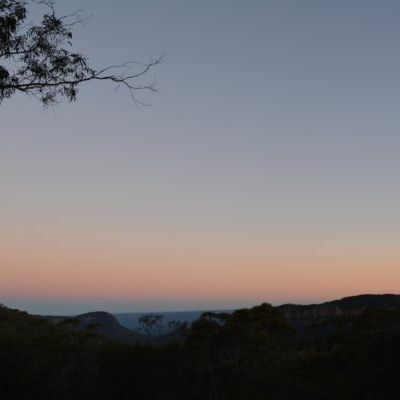 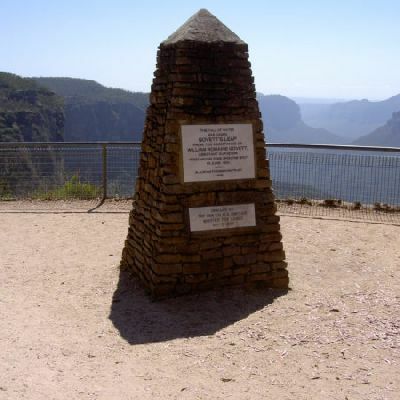 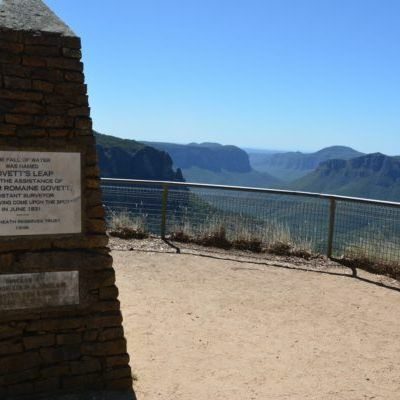 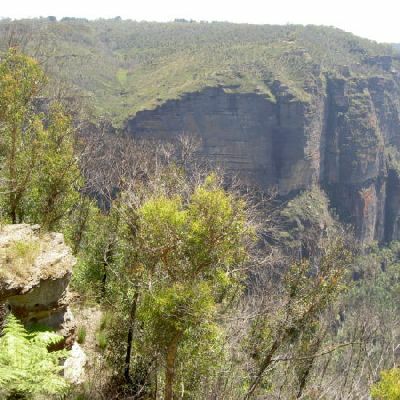 The hard yakka will be rewarded by some superb views of blue gums, the gorge, waterfalls and cliffs. 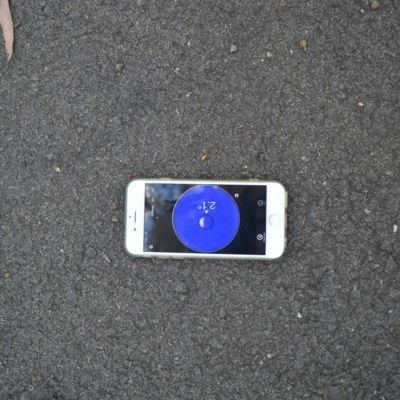 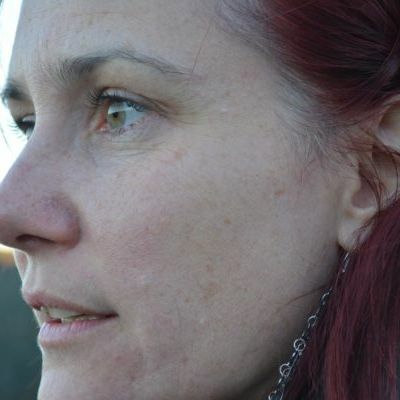 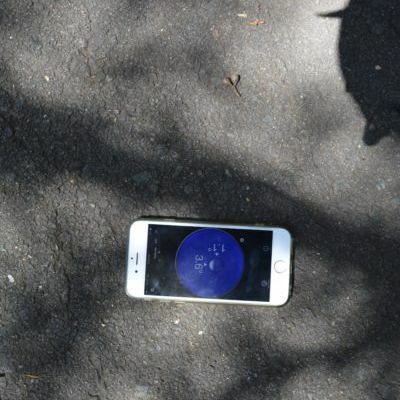 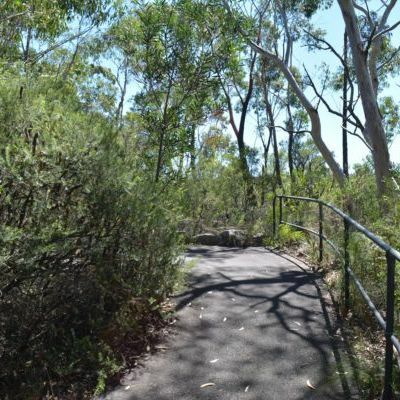 This walk is one where you’ll want to have a friend with a car (they can enjoy some shorter walks or the great cafes in the area) or hail a taxi. 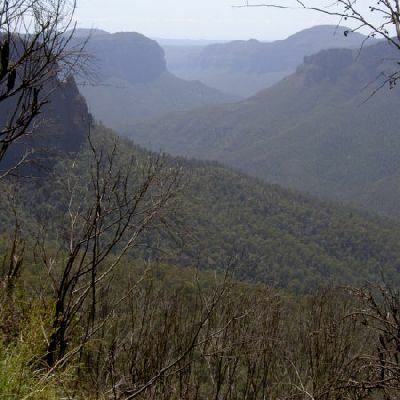 This circuit starts in Blackheath and heads down into the Grand Canyon and Rodriguez Pass. 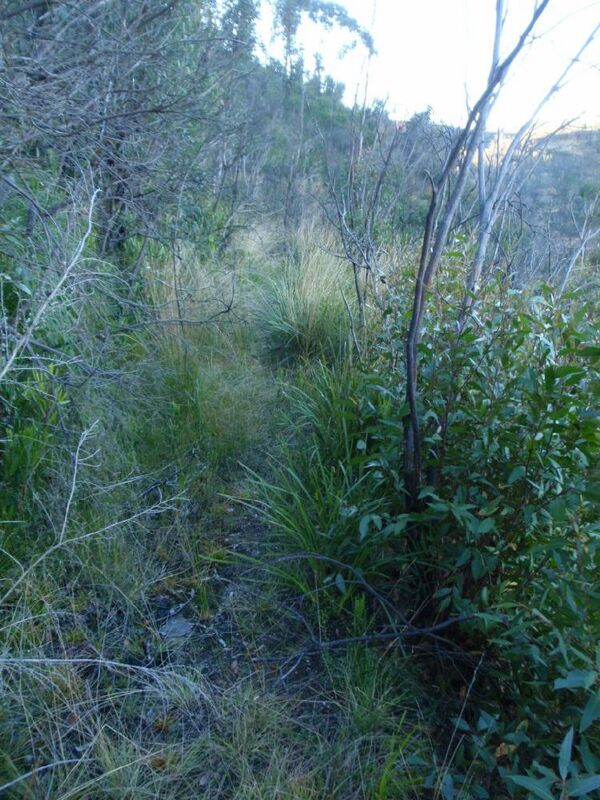 The track goes through a wide variety of ecosystems and changing views along the way. 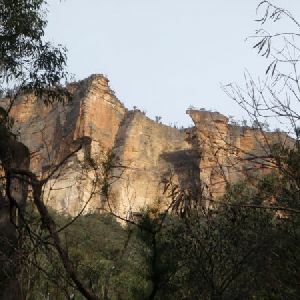 An interesting part of this walk is the change in mood of the cliffs that surround the Grose Valley as the light conditions change throughout the day. 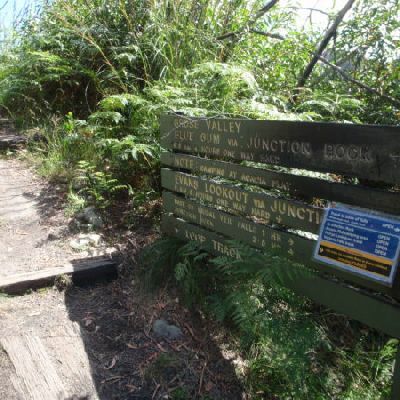 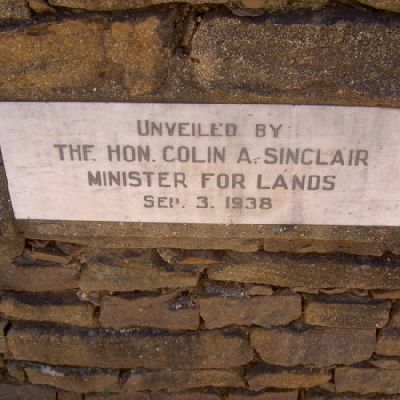 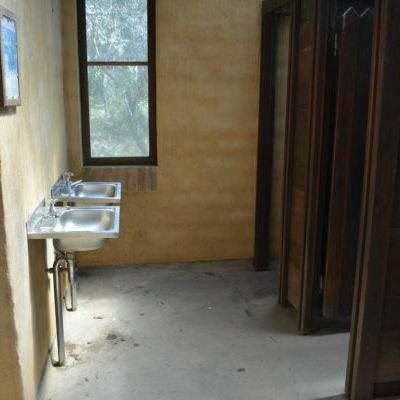 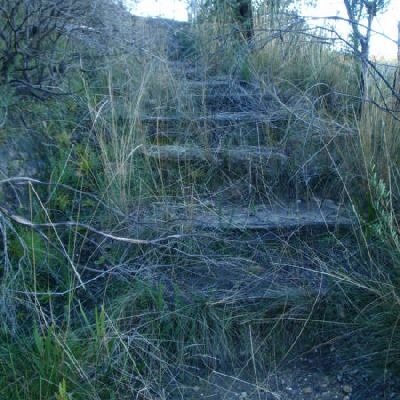 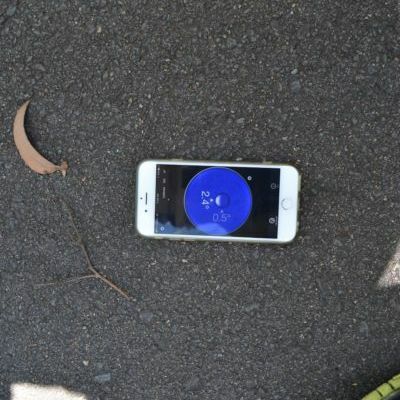 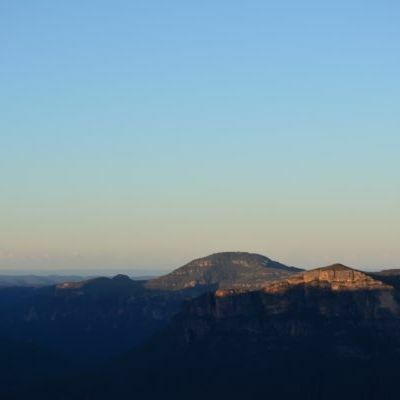 This is a fantastic overnight walk with a sleep in Acacia Flats camping area. 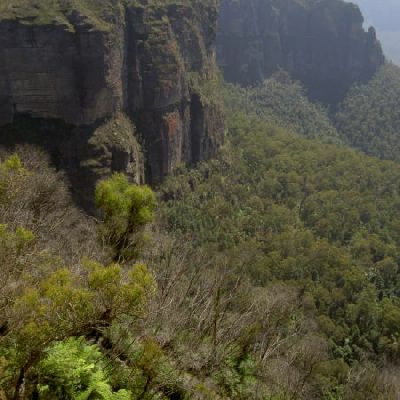 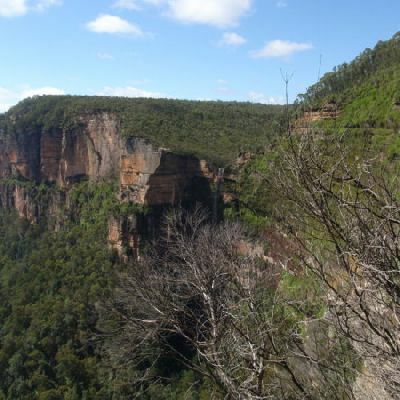 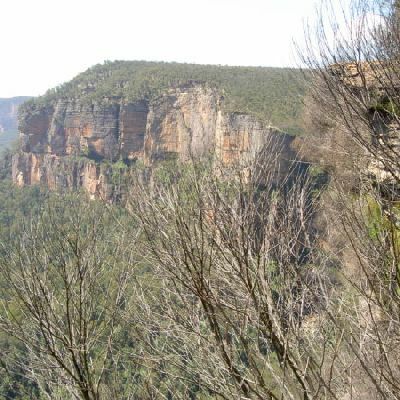 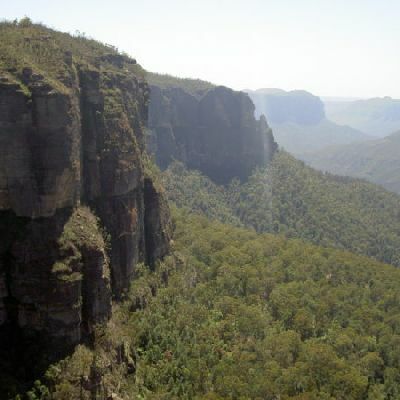 The Grose Valley, with its views of the Grose River and surrounding cliffs, gives a dramatic backdrop during most of this walk. 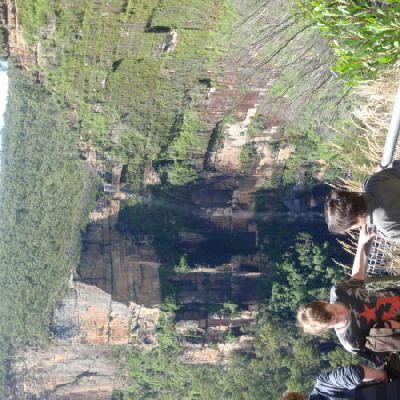 The climbs up and down the valley give an appreciation of the scale of it all. 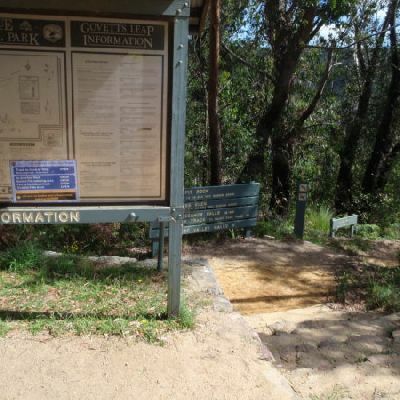 Public transport options are available at the end of the walk, but you will need a lift to the start. 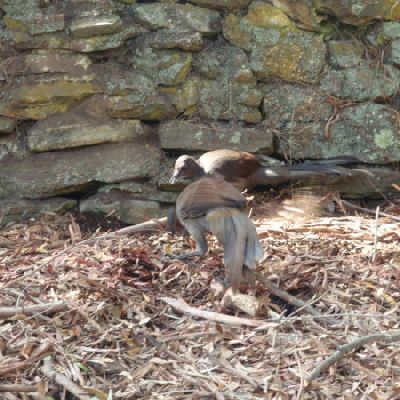 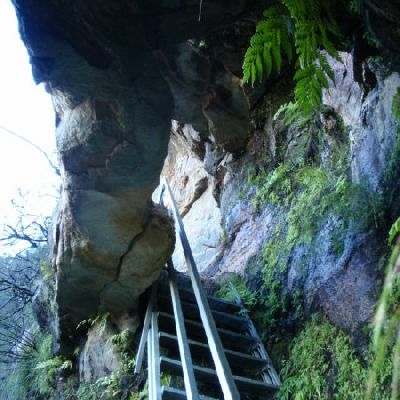 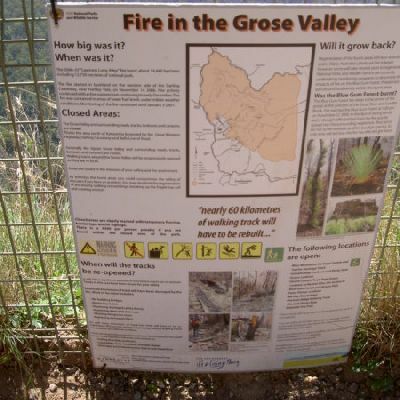 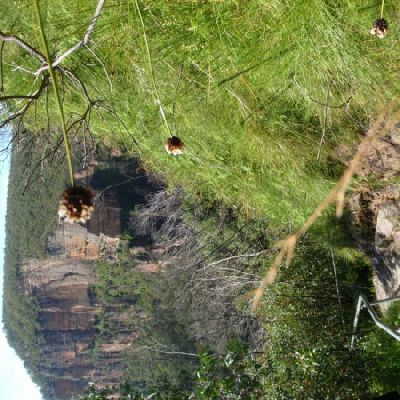 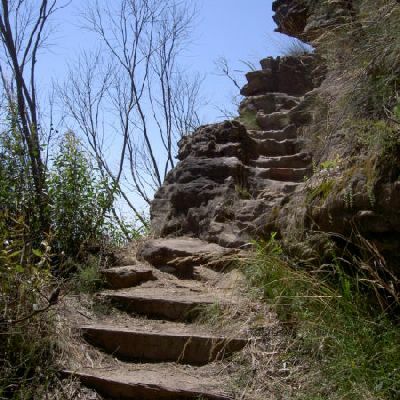 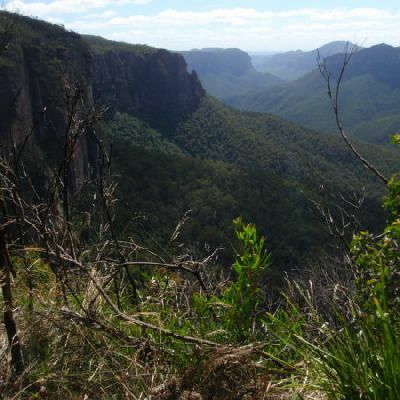 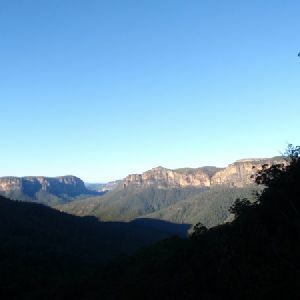 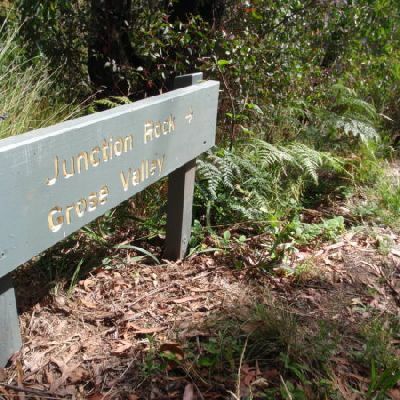 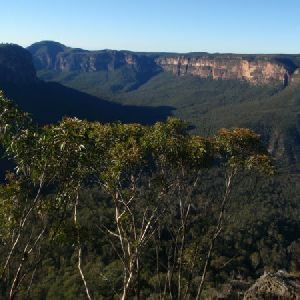 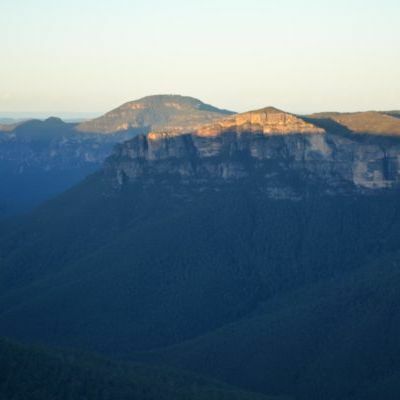 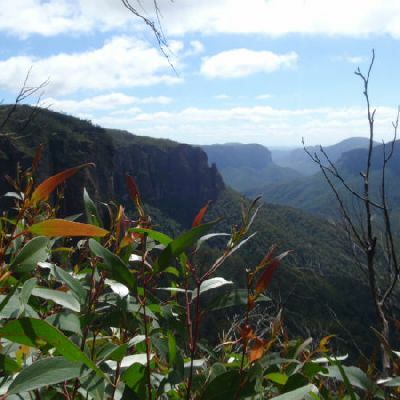 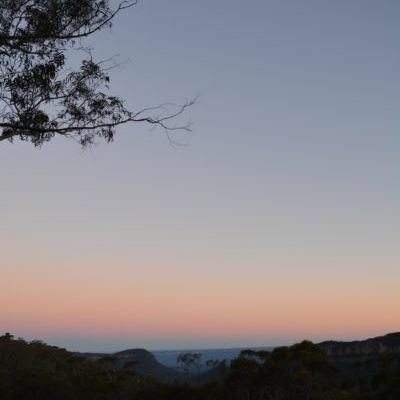 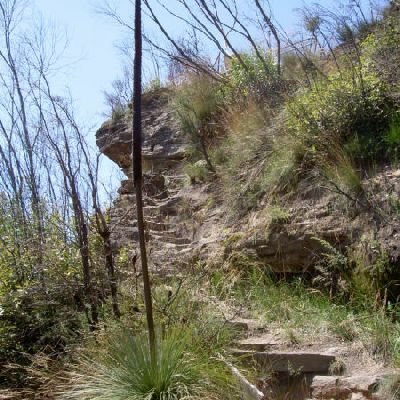 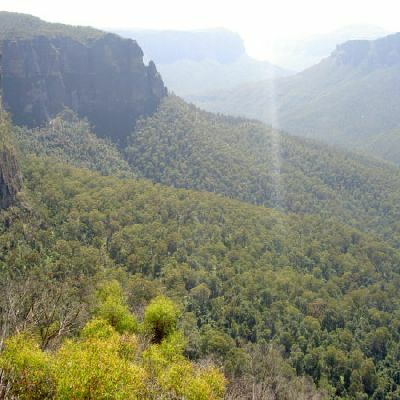 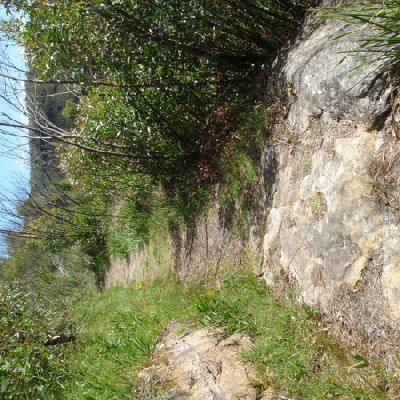 This walk explores a fantastic section of the Grose Valley. 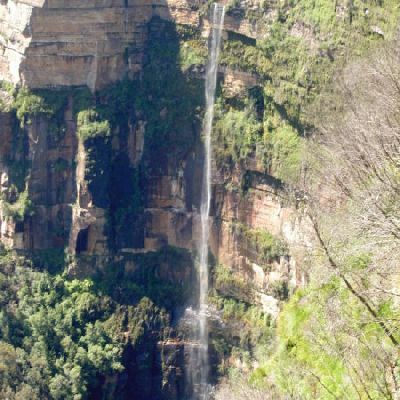 Starting above Victoria Falls, the walk explores the cascades before dropping into the valley for the first nights rest at Burra Korain campsite. 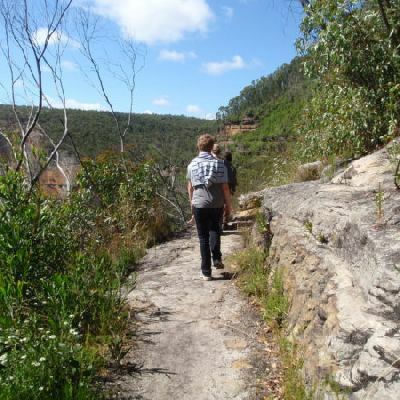 The walk then heads down through the valley to the Blue Gum Forest before camping at Acacia Flats for the night. 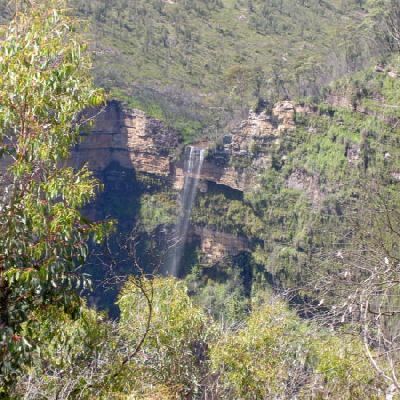 On the last day the walk heads up Govetts Creek, past Bridal Falls and Govetts Leap, then follows Pope’s Glen to the station. 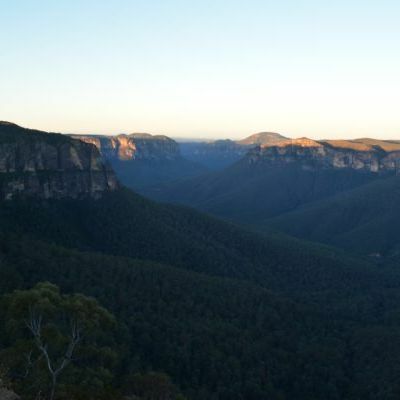 The distance each day allows time to stop, explore and enjoy the fantastic scenery. 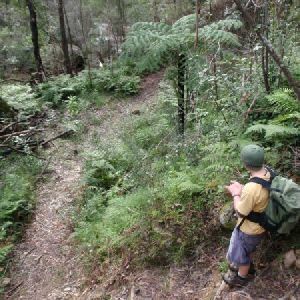 This walk is great for fit people getting into overnight walking, with its fantastic scenery and nostalgia as a classic overnighter. 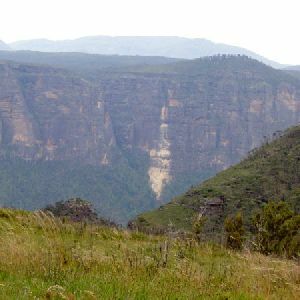 The change from being on the plateau, to in the valley is a dramatic one as the track passes through the bush, canyon and rainforest. 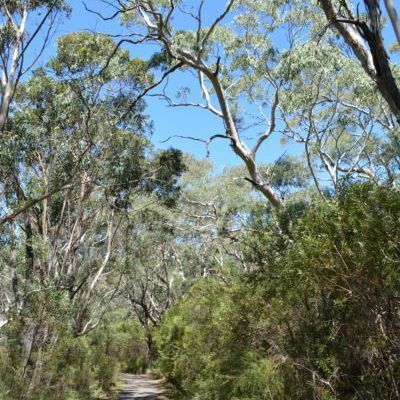 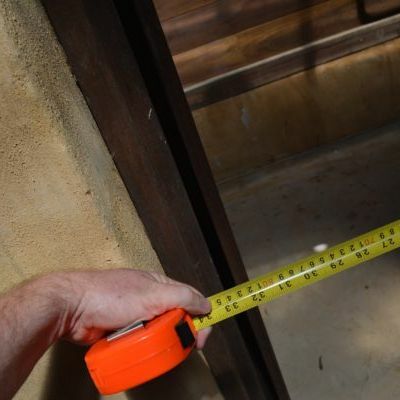 Staying the night near Blue Gum Forest in Acacia Flats also adds to the experience. 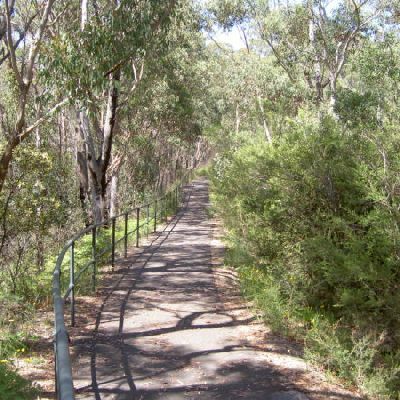 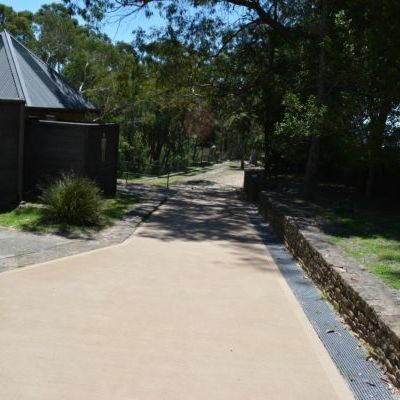 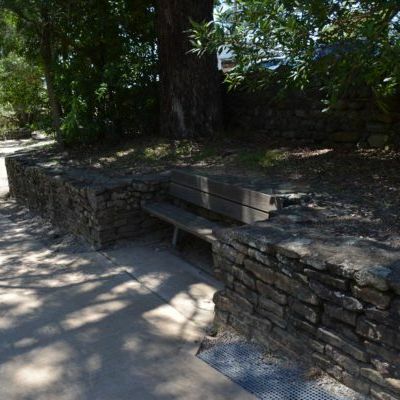 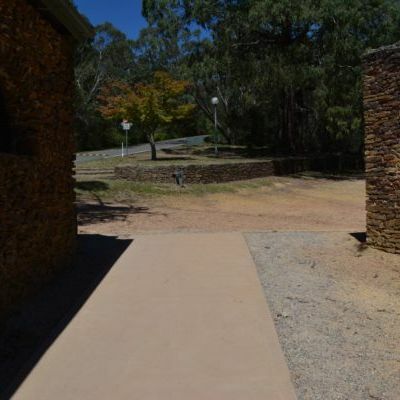 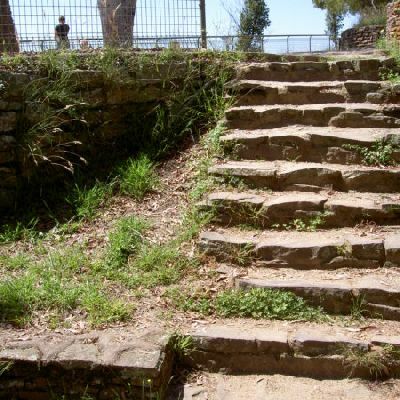 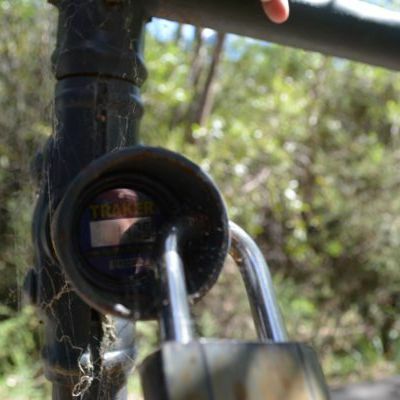 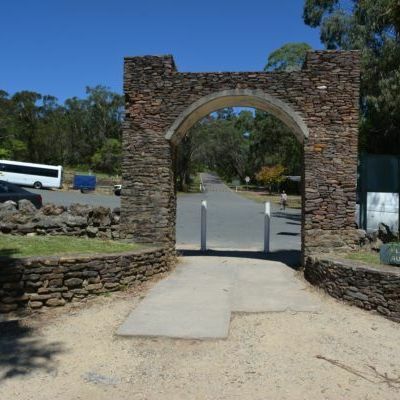 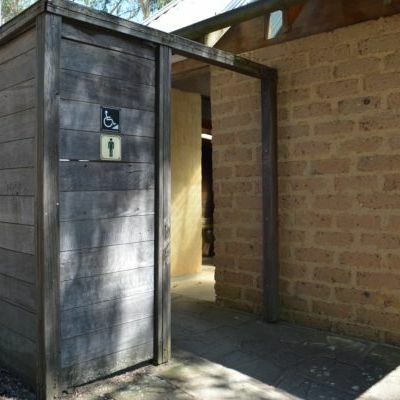 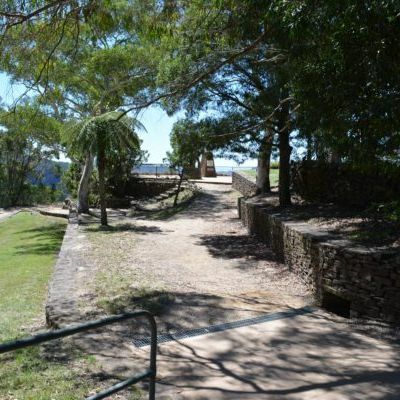 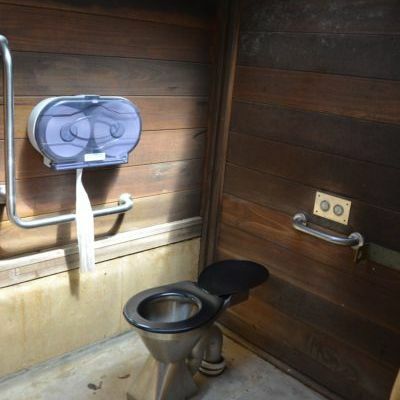 With the public transport options, access to this walk is made easier.